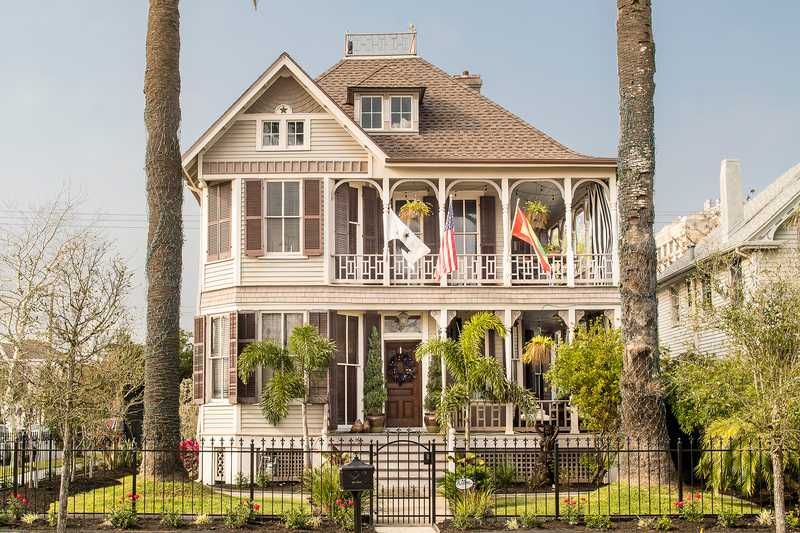 Galveston Historical Foundation opens the doors to Galveston’s incredible architectural history through public tours of privately-owned homes during its annual Galveston Historic Homes Tour. Tours will be held on May 4th, 5th, 11th and 12th from 10am- 6pm. 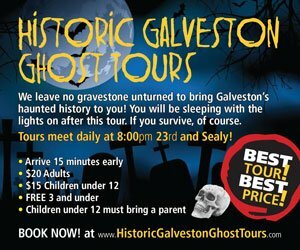 Tickets are available online at galvestonhistory.org for non-members at $30 until May 1st, and then for $35 until May 12th. 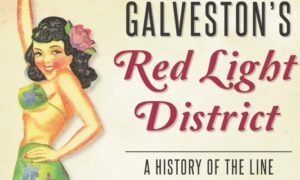 Members of Galveston Historical Foundation can purchase specially priced $25 tickets by calling (409)765-3405 or by visiting any of GHF’s retail locations. August Roemer built this one-and-one-half-story Gulf Coast cottage with triple dormers in 1873 for use as rental property. The center-hall house features a notable entry with double doors and transom, turned balusters, and square porch columns. Roemer sold the house in 1879 to Julius and Elizabeth Ruhl, who used it as tenant property and a residence for extended family. In 1883, paving and roofing contractor James Byrnes purchased this lot with an existing building. Byrnes “improved” the house in 1884, 1885, 1886 and 1895. Located adjacent to Galveston’s business district, the Byrnes House was used as an example of urban decay in 1969 during a city referendum on urban renewal. The current owners purchased the house in 2013 and began rehabilitation of the property. Conrad Lenz built this center-hall, side-gable house with double dormers for use as his family residence. He and his wife, Henrike Pruessner, both emigrated from Germany to Galveston where they were married at First Lutheran Church. Lenz, a butcher, operated a shop and smokehouse next door, on the corner of 18th Street. English born architect Henry Collier Cooke of the firm Bourgeois Nitchner & Cooke designed this two-story Victorian house for merchant Allen Cameron and his new bride, Lulu Aschoff. The house boasts an asymmetrical façade with double wrap-around galleries separated by a patterned shingle skirt, a decorative balustrade, and a widow’s walk. Cooke trained as an architect in England and Italy before he arrived in Galveston in 1891. Brick mason and English immigrant Thomas Lucas erected this complex using salvaged bricks from his apartment building at 6th and Broadway destroyed by the 1900 Storm. Constructed between 1901 and 1908, Lucas Terrace features two connected gable-front three-story buildings. A courtyard separates the main buildings from two detached two-story servant’s quarters on the south part of the property. When completed, the apartments were advertised as being “superior” to all others in the city. Italian immigrant carpenter, Iacopo Niccolai, relocated this five-room bungalow, along with eleven others, in March 1938. Originally on 15th Street, Niccolai concentrated the twelve properties within the 2400 block of 38th Street, which he called “Niccolai Subdivision.” Niccolai utilized the block as rental property until his death in 1947. 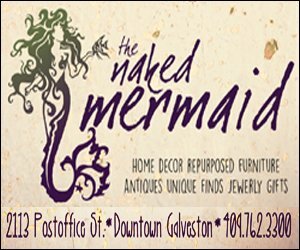 Alexander McLellan, a Canadian immigrant and a foreman for Southwestern Bell Telephone & Telegraph Company, moved to Galveston after the 1900 Storm. In 1902 he purchased this vacant lot, and in 1903 relocated an “old” house there. 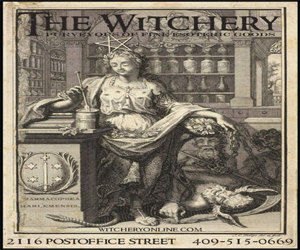 In 1913, Peter and Anna Serini purchased the property. The Serinis rebuilt the house in 1923, using “part old material,” according to the property’s original 1903 insurance record. 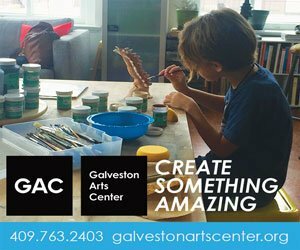 This year’s Galveston Historic Homes Tour will partner with Outdoor Painters Society’s Plein Air Southwest for their annual member’s competition, show, and sale featuring 44-juried artists. 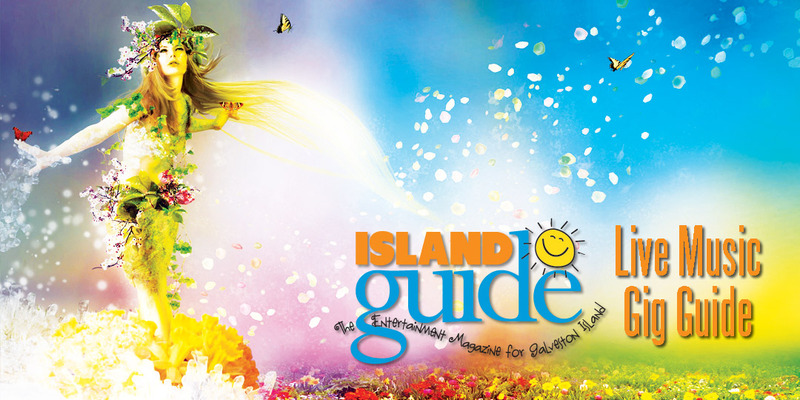 These artists will record history across the island in the form of paintings created during the tour. A public sale of the art will be open on Saturday, May 11th from 9am-6pm,. 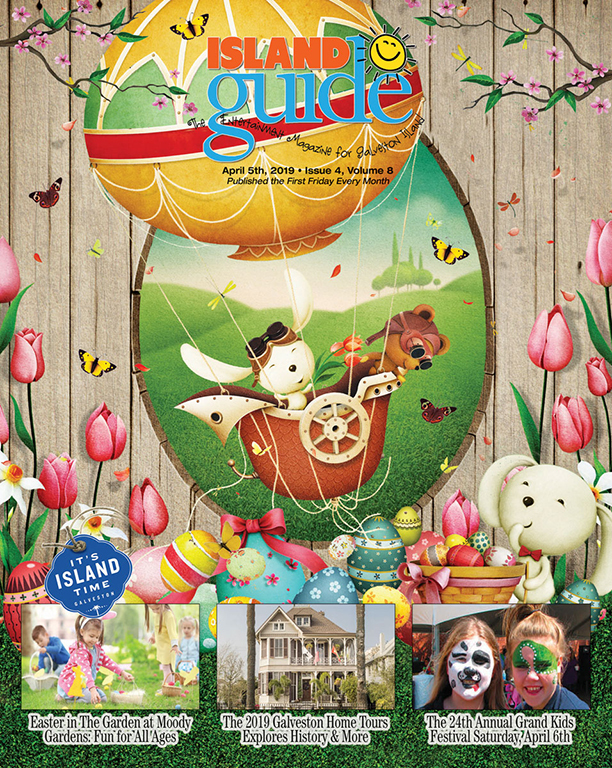 and Sunday, May 12th from 9am-3pm at the 1859 Ashton Villa, 2328 Broadway. 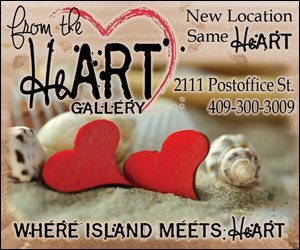 Proceeds from the sale of artwork benefit Galveston Historical Foundation.. The 1892 Bishop’s Palace will open its doors for an exclusive breakfast in the main dining room. Ticket holders will have breakfast at the main table in the dining room of the National Historic Landmark and receive a complimentary audio tour of the house. $85, includes Homes Tour ticket. Enjoy a specially created dinner, cooked by an award-winning chef, in a Homes Tour home. Homes featured will be the c.1881 James and Amelia Byrnes House and the 1903 Peter and Anna Serini House. 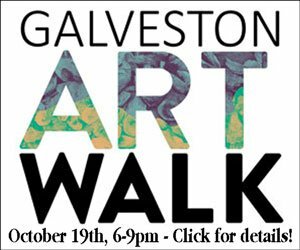 Homeowners will lead you on an exclusive tour of the property while you enjoy a one of a kind evening in historic Galveston! Tickets are $150 per person and includes Homes Tour ticket. 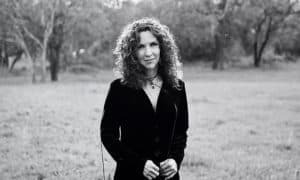 GHF will officially reopen its administrative offices at 2002 Strand with a celebration featuring hors d’oeuvre and drinks in their new office space, a seated dinner in Hendley Green, and after dinner music and dessert in the downtown green space. The event will also highlight the work done by countless supporters, past presidents, staff, and more, including our special guest: the first executive director, Peter Brink. Join #galvestonhistory as they re-establish a presence in the Strand National Historic Landmark District! Tickets are $150 per person and includes a Homes Tour ticket. Join #galvestonhistory as they host an in-depth discussion on Post-Modernist architecture in Galveston. Held at the Texas Seaport Museum, this event will feature presentations from William Whitaker, Curator of The Architectural Archives at the University of Pennsylvania, and Dr. Kathryn O’Rourke, Historian of Modern Architecture at Trinity University. Noted author Ellen Beasley and past GHF Executive Director Peter Brink will also offer comment. 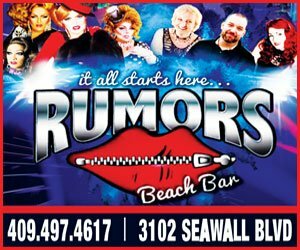 Tickets are $40 per person and does not include Homes Tour ticket. Take a well-deserved break from a day of touring with an authentic Gulf Coast experience. 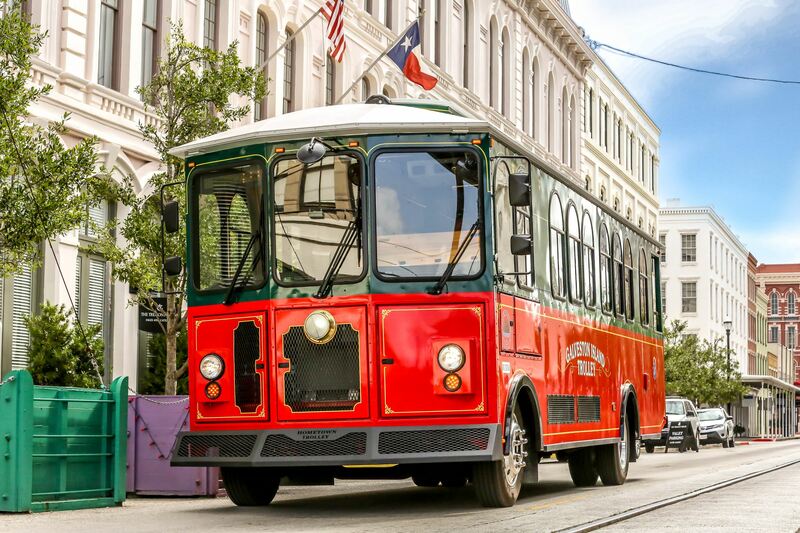 This new addition to the 45th annual tour features fresh-cooked crawfish and sides, cold refreshments, and authentic Cajun music from noted musicians Chansons et Soûlards, all in Galveston Historical Foundation’s 1904 G, H & H Railroad Depot. Tickets are $45 per person and does not include Homes Tour ticket. Celebrate mom with this special breakfast and tour. 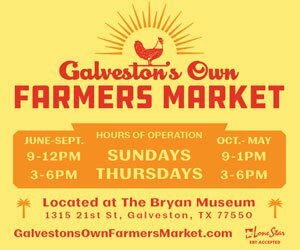 Enjoy a hearty breakfast, door prizes, flowers and more in Menard Hall, then take a tour of Galveston’s oldest residence, the 1838 Menard House! Tickets are $70 per person and include Homes Tour ticket. 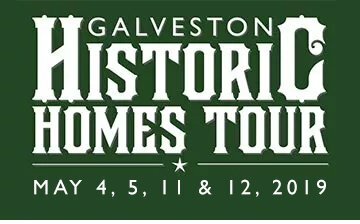 For more information on Galveston Historical Foundation’s 45th Annual Galveston Historic Homes Tour or any of the associated special events, please contact Will Wright, Chief Creative Officer at (409)765-3424, will.wright@galvestonhistory.org or visit galvestonhistory.org.